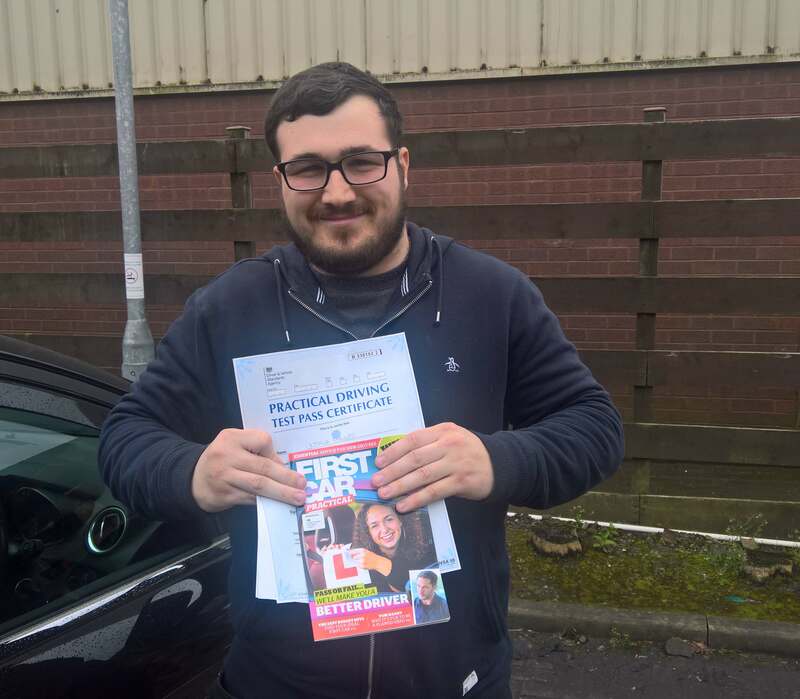 Josh couldn't stop smiling as he passed his practical with only 4 minor driver errors and got his full licence. Now it's the car hunt to find the perfect 4 wheels. 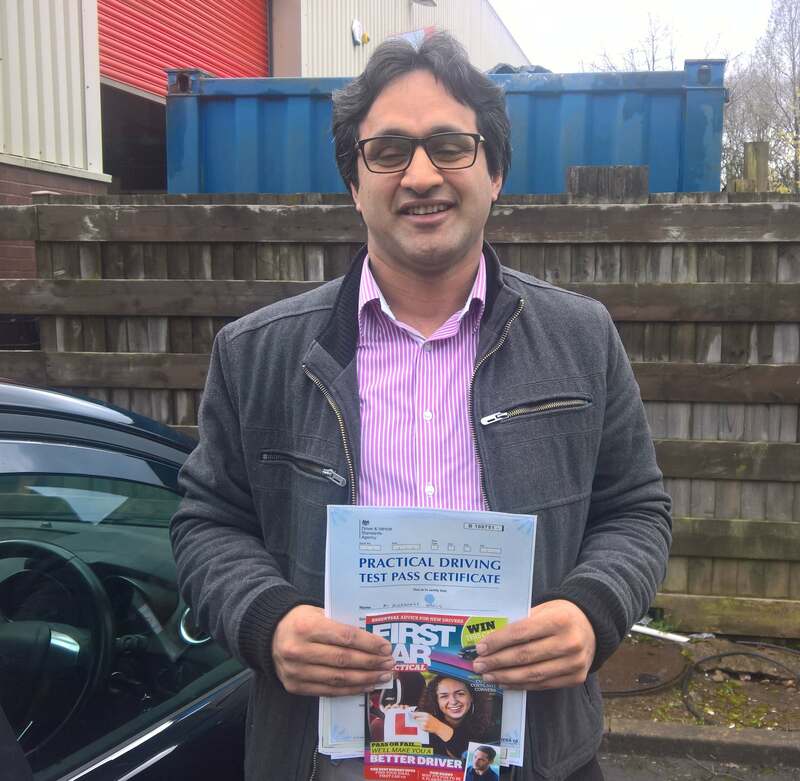 Muhammad drove through the rain only getting 2 minor driver errors to get his full licence with 1st for Learning today. Now it's off to look for that 1st car. 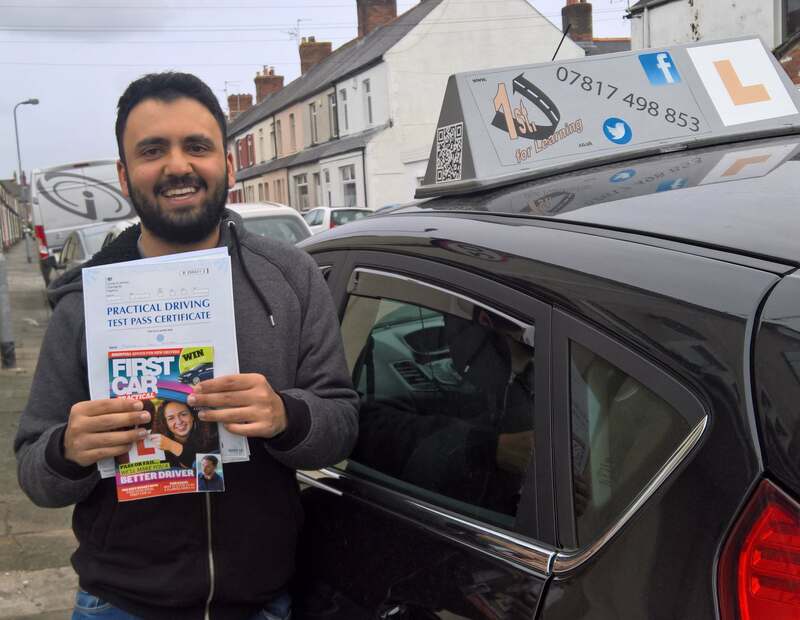 Hussain was happy with his rainy day 1st time pass with 1st for Learning. 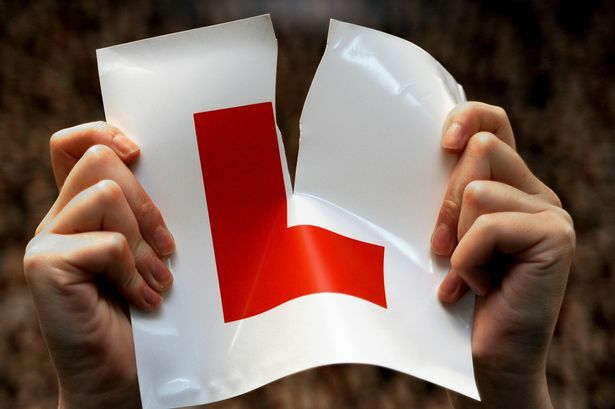 Now he's off to get insured and onto the roads, see you out there. 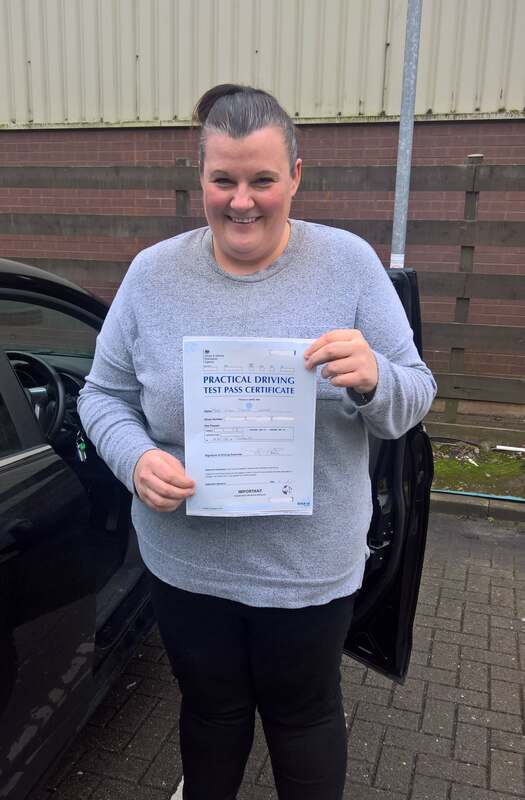 Megan enjoyed her first visit to the practical test centre as she drove off with a 1st time pass with 1st for learning driving school. Her drive was so nice she only got 3 minor driver errors. 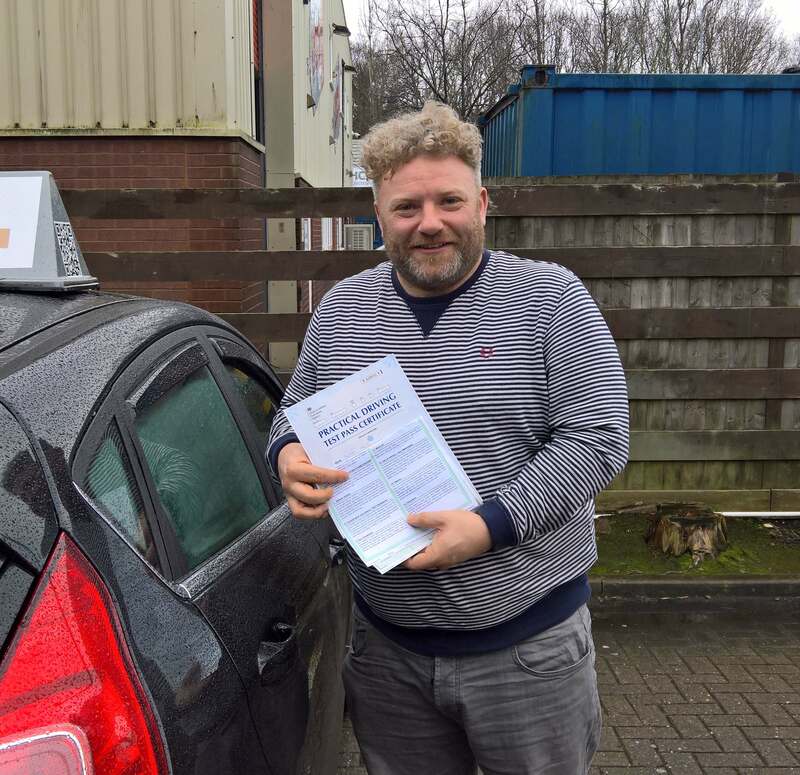 The rain didn't stop Thomas as he passed his test at the 1st go with 1st for Learning, and he just had 1 minor driver error in his near perfect drive. 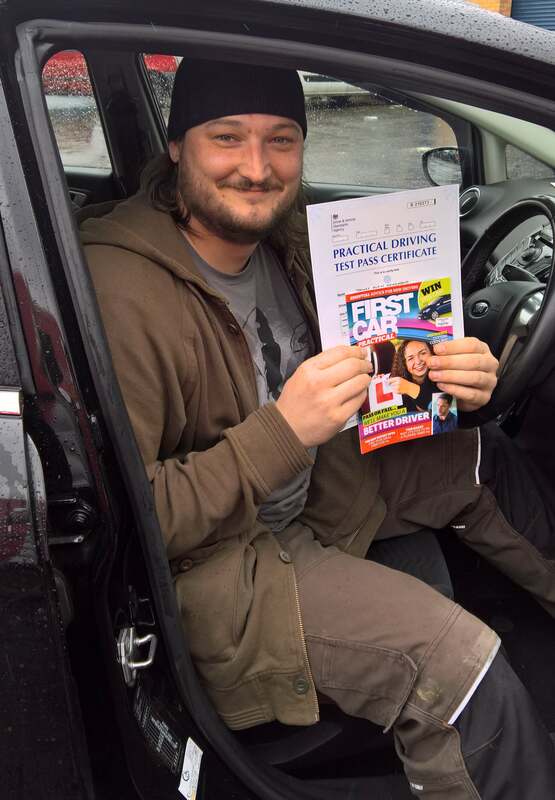 Even the weather couldn't stop Dan's 1st time pass today with 1st for Learning Cardiff. Now he can get that car and avoid the weather. 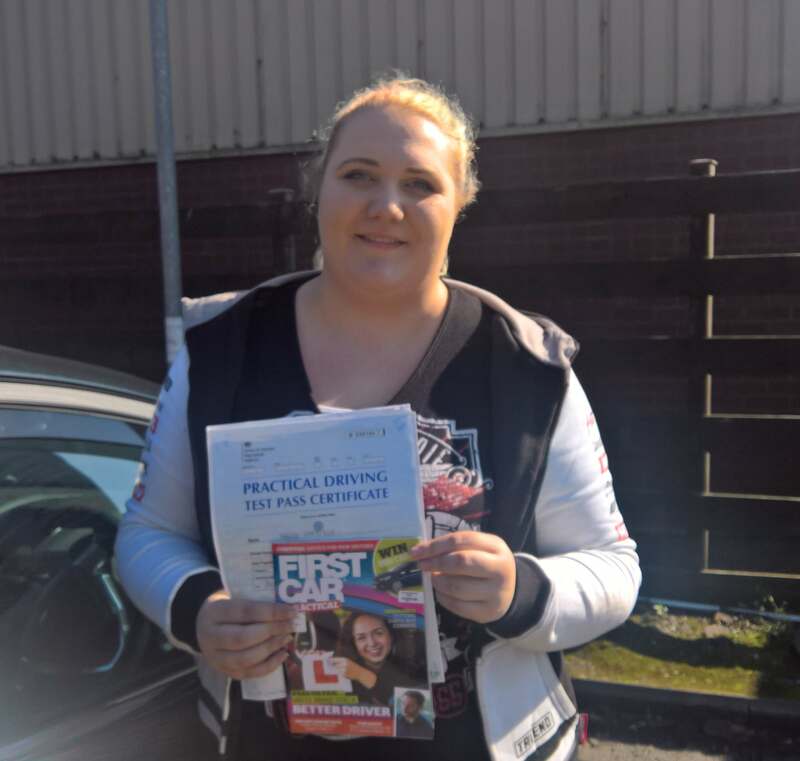 Lisa's over the moon today, no more buses she's got that full licence with 1st for learning Cardiff. Now the world is at her feet. 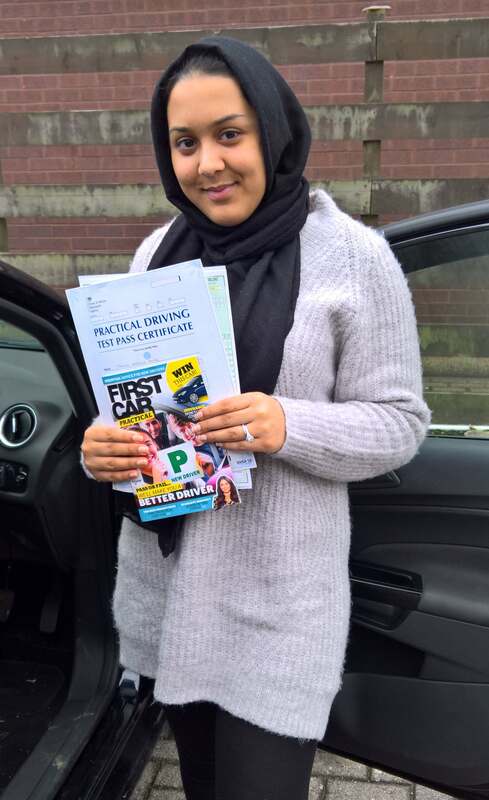 Great start to the year for Tasnim as she gets her full licence and the freedom of the roads. Now it's time to get the car insured and out there.